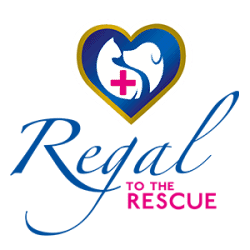 We at regalpethealth.com are very happy to ship to you to the country of your choice. We send via our local post office and you can except delivery within 14 working days upon receipt of payment. We will also forward you a tracking number. Once the parcel has left our shores you will need to follow up with your local post office by simply quoting your tracking number that we will send to you. Please see below for shipping costs.